Look to the sky on a clear night and you could spend hours picking out the formations of those luminous spheres glinting in the dark. This Map of the Northern Sky by Stellavie collates all the visible constellations and their positions at different months of the year. A beautiful yet poignant reminder of why we need to take care of the wildlife on our doorsteps as well as further afield, this poster depicts 26 species at risk of extinction in Britain, including lesser-known creatures such as the jumping weevil, starlet sea anemone and violet click beetle. The Lost Fox is a collaboration between talented designer/illustrator Dan Forster and printmaker Jan Hirst. Their passion for seeking out adventures in the great outdoors is certainly apparent in this print, which makes us want to run to the coast and catch some waves pronto. 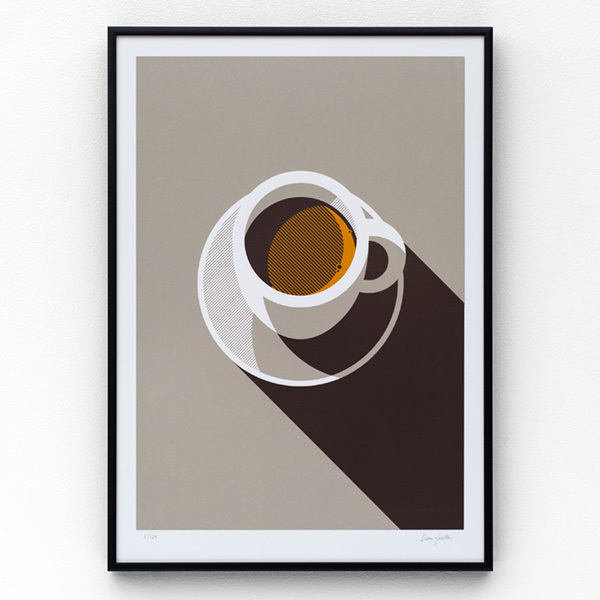 We love the earthy palette and minimal geometric design of this limited edition and hand-pulled screen print by print duo The Lost Fox. Over the years, the walls of my student digs had one common feature: a World Map blu-tacked to the wall. As a teen I would stare at the map for hours, making lists of the countries I wanted to visit. With an alphabetical list of each country, this World Map print awakens my urge to discover some of the lesser known places on its list. Originally a photographer specialising in interior design, Marjon Hoogervorst has turned her talents to letterpressing. Hello Sunshine is sure to brighten up even the gloomiest of days and darkest of corners. ‘Hello’ is reverse printed on the back so it will shine through in varying degrees, depending on the light. 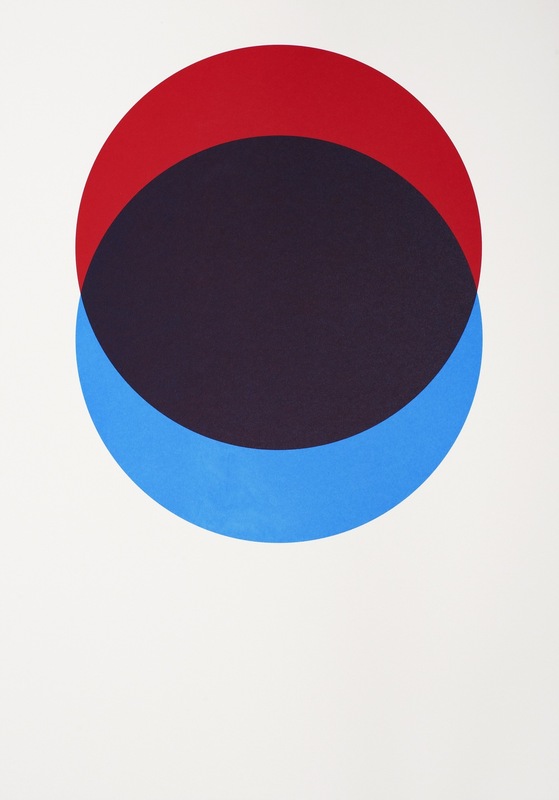 We love the simplicity of this geometric print by Lane By Post. Heritage and quality craftsmanship are paramount to founders Joff Casciani and Ollie Wood: they hand-pull their designs at a traditional screen printers in Nottingham and use sustainably produced textured paper by James Cropper, one of our last remaining speciality paper makers. This collection of elegant, monochrome cards was inspired by the atmosphere of 1960s Madison Avenue. 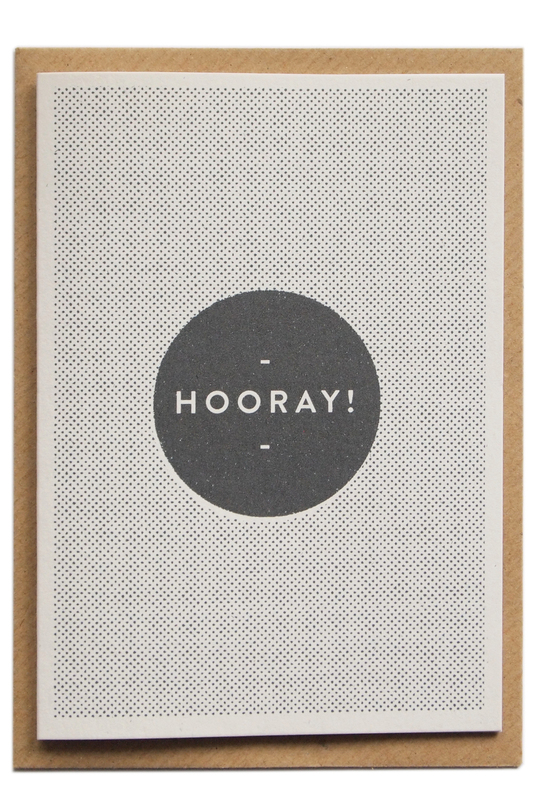 Simple, retro and ready for any greeting, they'd also look smashing framed as a set on your wall. We chose this fine array of prints from our directory members, a delectable troupe of independent brands, makers and artisans who can cater for every sartorial, grooming, leisure and office need.